Hospital-acquired infections are a public-health crisis, contributing to antibiotic resistance. 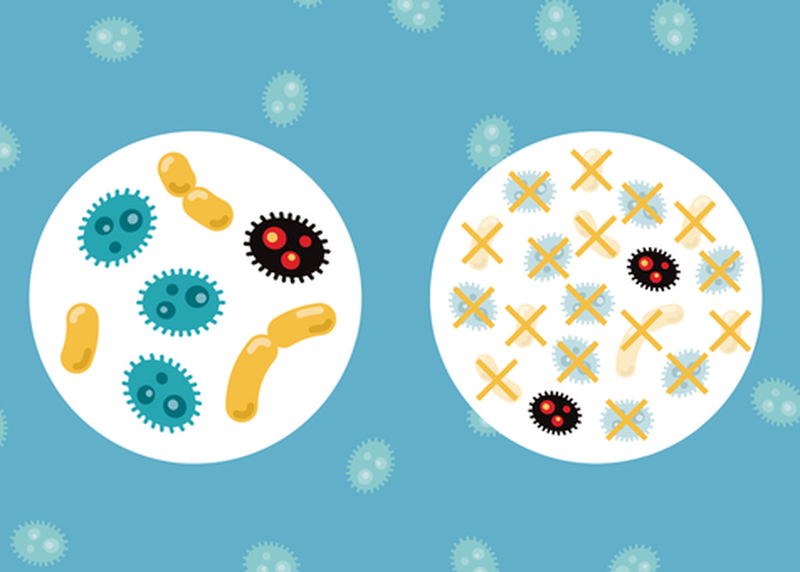 At least two million Americans are infected with superbugs annually. 23,000 die. Many of these are hospital-acquired infections. Infections often go unreported or underreported. Hospitals are not required to disclose outbreaks. We need patient-driven technology to report deadly infections, to hold hospitals accountable for their performance and get them to respond. Hear how Consumer Reports’ Safe Patient Project and CDC are exploring ways to use technology and social media as solutions to engage citizens in generating real-time infection reporting and get hospitals to respond to this serious crisis.